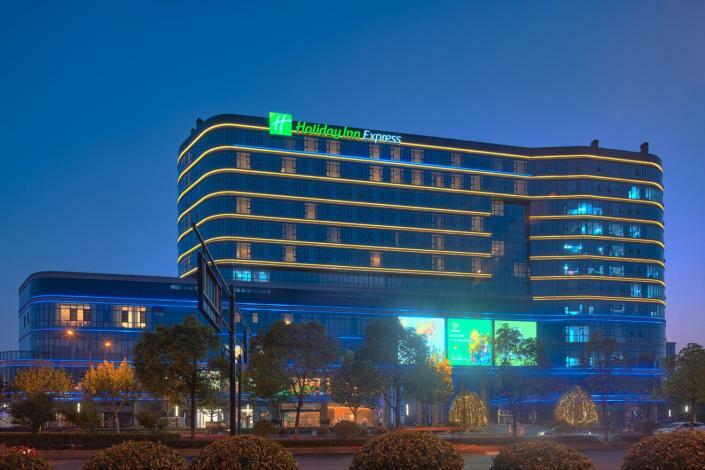 Opened in 2017, the Holiday Inn Express Hangzhou East Station offers travelers a pleasant stay in Hangzhou, whether for business or leisure purposes. 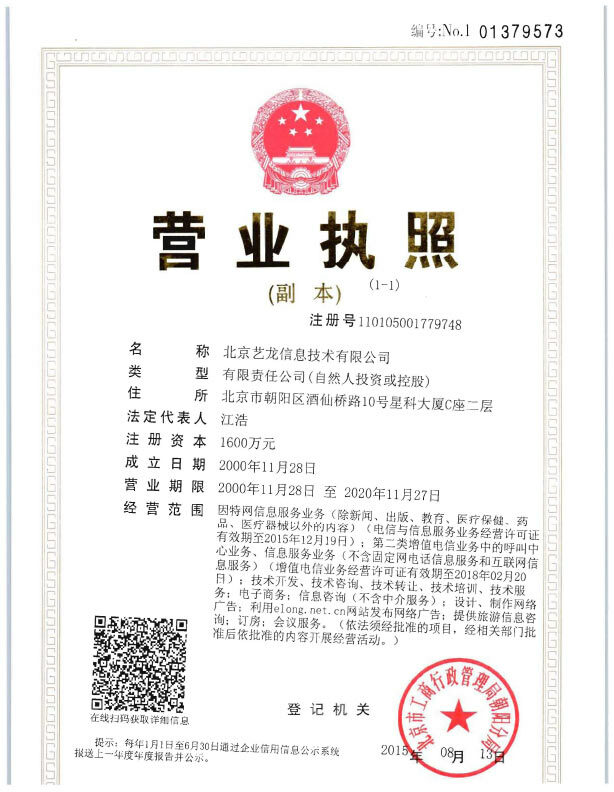 Traveling to the hotel is easy with Hangzhou East Railway Station located approximately 3km away and Xiaoshan International Airport roughly 28km away. Just a short walk from Pengbu Metro Station, traveling to most city destinations is a breeze. The hotel is located close to many of Hangzhou's attractions including Jianghemei Ocean Park and Hangzhou Former Residence of Xia Yan. When guests have some time on their hands they can make use of the onsite facilities. This Hangzhou hotel features parking on site.